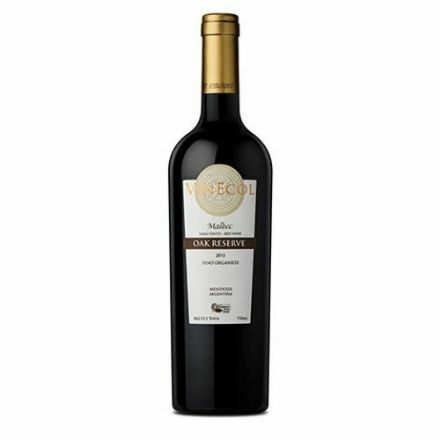 This dark ruby red wine has an elegant fresh fruity flavour with hints of pomegranate, cranberry and vanilla and a fine aroma with notes of black berries, cherry and hints of black pepper, coffee, dark chocolate, Lapsang Souchong tea and aromatic woods. 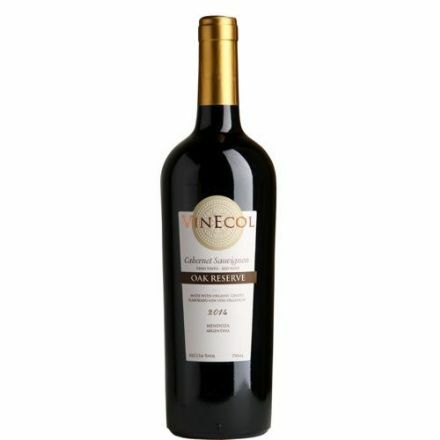 This dark ruby red wine is intensely fruity with hints of blackberry, plum and black cherry flavours and a fine aroma reminiscent raspberries, cherries and violets. It ideal to pairing with pasta, rich spicy dishes and red meat. Deep purple colour, with bluish hues. 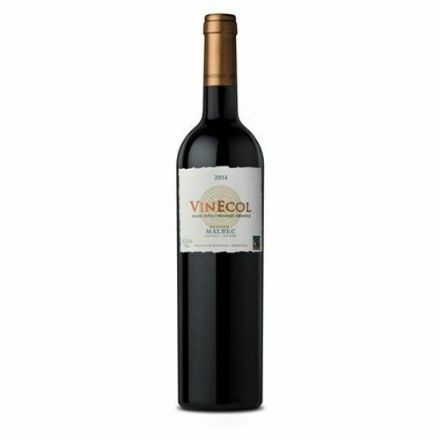 Intense red and black fruits aromas, such as black berries and blue berry-jelly. French oak ageing provides tobacco and chocolate hints. 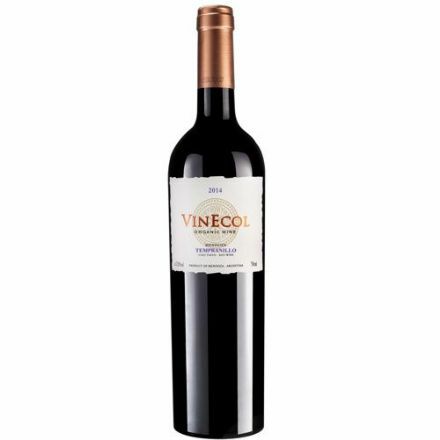 This dark purple red wine is richly fruity and full bodied with flavours similar to wild forest-strawberries, hints of vanilla and panna-cotta, a fine aroma reminiscent of plums, black cherries and forest berries. 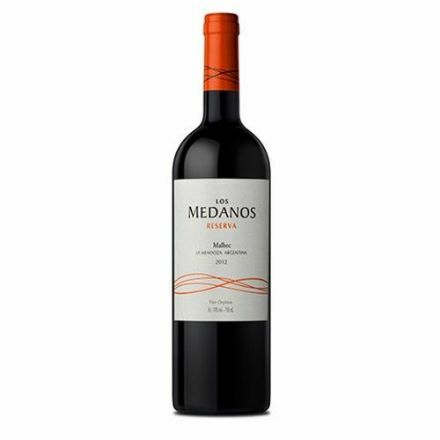 This dark purple red wine is intensely fruity with flavours similar to wild forest-strawberries, hints of panna-cotta and toffee and a fine aroma reminiscent of forest berries and a delicate note of spices. A fantastic growing selection of organic and biodynamic wines.